It was a busy week of Christmas festivities. 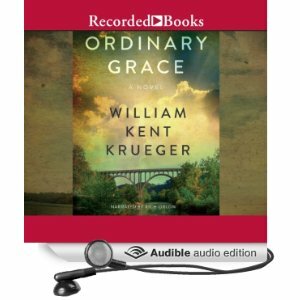 I listened to some of Ordinary Grace while I cleared snow from the driveway and also read a couple of novellas while getting some exercise on the treadmill but I had no chance to sit and read. 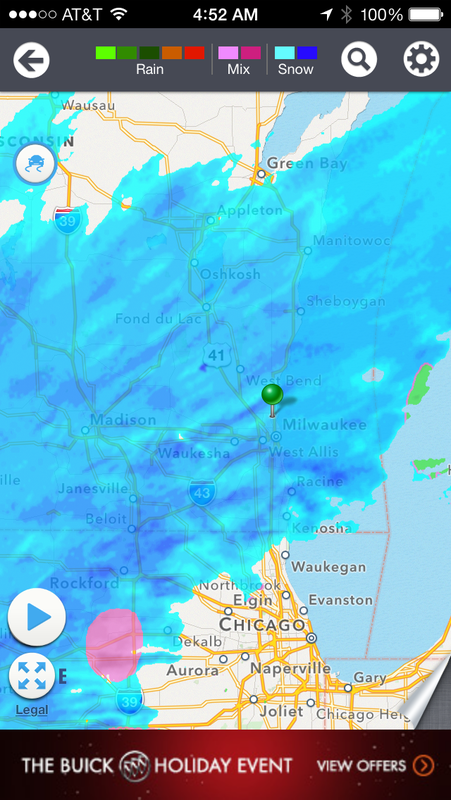 That should change in the week ahead. We had a wonderful time and saw lots of friends and family but they’ve now scattered and things have settled down a bit. Synopsis: When you wish upon an earl . 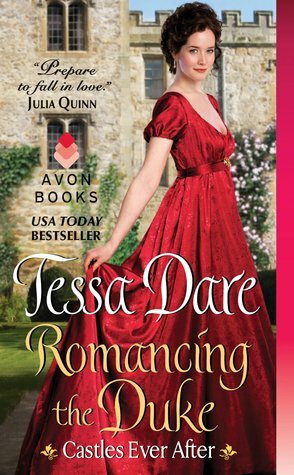 . .
My take: Thoughts upon finishing this book: “Well, that was fun!” I love historical romance and enjoy reading new-to-me authors. 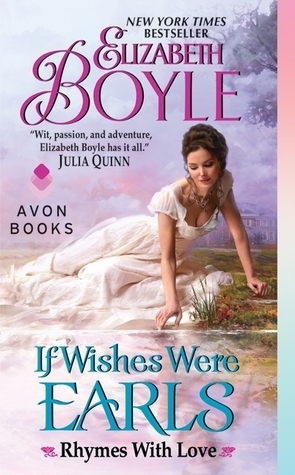 If Wishes Were Earls is the first of Elizabeth Boyle’s books I’ve read and I enjoyed it very much. What’s not to like? We have an almost financially ruined Earl in love with a childhood friend who just happens to love him back (and has even less money than he does). The problem is, he’s being blackmailed and must marry the daughter of his blackmailer if he doesn’t want to lose what’s left of his family’s holdings. And then there’s the business of some missing diamonds that have several people chasing after the Earl. It sounds like it could be a bit complicated but Boyle laid it all out in a humorous and enjoyable fashion that had me looking forward to reading each time I picked the book up. That’s my sign of a good book. Since it’s part of a series I look forward to reading the previous two books. To all who celebrate the day, Merry Christmas! My take: I’m blaming the time of year for it taking me almost 2 weeks to get through the first few chapters. 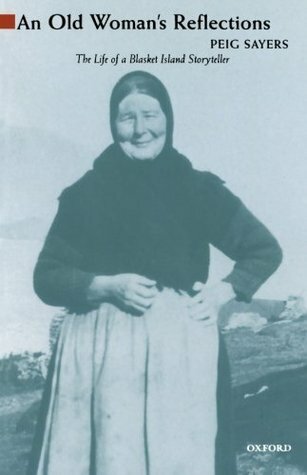 Once I had time I found it difficult to put the book down! Weezie Foley’s wedding plans are in full swing and her BFF BeBe’s first baby is due in a few weeks. When Weezie’s fiancé Daniel comes down with a bad cold while he’s in NYC being a guest chef at a four star restaurant, she drops everything and flies from Savannah to New York to give him some TLC (and see the city and all it has to offer). When Daniel shares some news that could be life changing for them both she gets a little nervous. Meanwhile, BeBe is in full-nesting mode when the father-to-be takes what he promises will be his last charter fishing client out for a day. When he doesn’t return at the promised time BeBe gets worried. So, you can see there’s a lot going on in this book. Like I said, once I had time to sit and actually read for a while I was on board for the roller coaster ride that Christmas Bliss is. 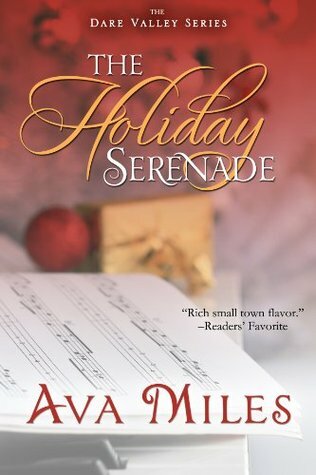 It was cute, entertaining and gave me a few laughs – typical Mary Kay Andrews. 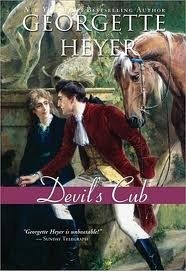 Recommended to fans of the author and the series. I enjoyed seeing what Weezie and friends were up to and hope there’ll be more adventures to come. 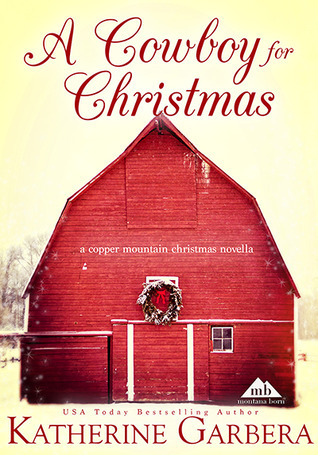 Christmas Bliss is part of the Savannah series but it can stand on its own. 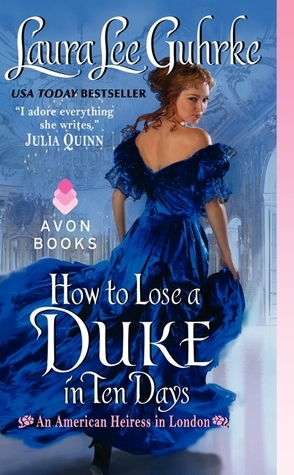 Synopsis: Lady Rebecca is determined to find a husband on her own terms, rather than marry any of the aging suitors her greedy aunt and uncle foist upon her. Her chance comes at the Kingsborough Ball, where she meets several potential grooms…yet no one compares to the dangerously handsome Daniel Neville. 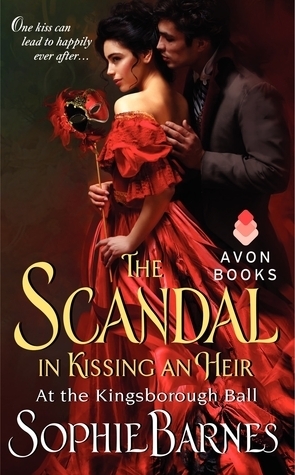 The Scandal in Kissing an Heir is the second installment in the series and I enjoyed it just as much if not more than the first. Daniel is the quintessential rakehell and Rebecca is the lady in need of rescuing. Her aunt and uncle have put the word out that she’ll go to the highest bidder. And that highest bidder would be a creepy old Duke. When Daniel sees that Rebecca would do almost anything to not be wed to the Duke he sees a way to redeem himself in the eyes of his uncle (whose title Daniel will inherit). The uncle told Daniel he must leave his old habits and find himself a wife. So. 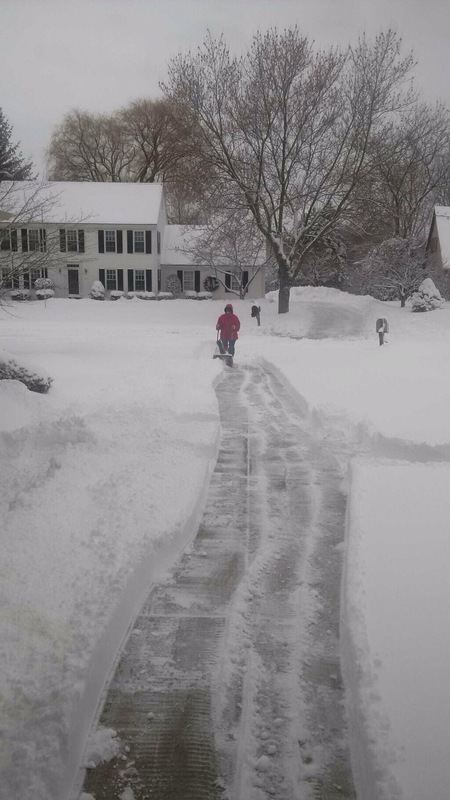 Daniel and Rebecca form an alliance and resolve to help each other – knowing all the while that it won’t be a marriage of love but at least they like each other. Sophie Barne’s story was an entertaining way to spend a few hours. I enjoyed the characters and the happily-ever-after resolution – and I look forward to going back to the ball in the next book of the At the Kingsborough Ball series.